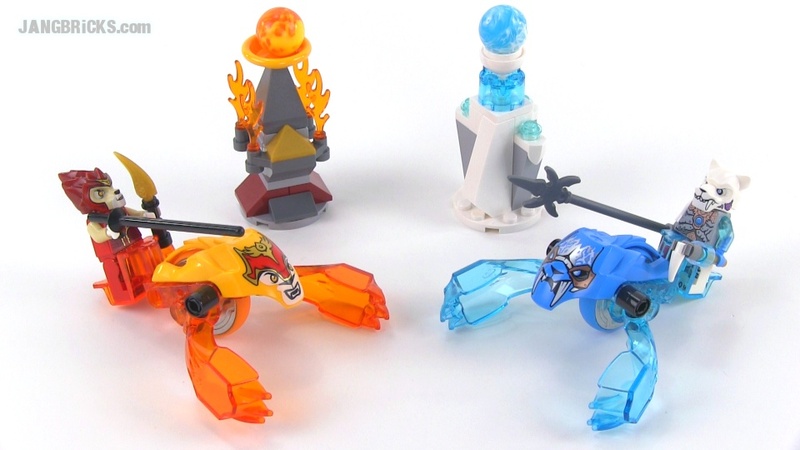 Summer 2014 LEGO Legends of Chima Speedorz reviews! ALL of them! I've completed videos of every LEGO Legends of Chima Speedorz set for the Summer 2014 series! Since the Speedorz themselves feature an all-new design, I've also done a separate video showing how they're built now, and comparing them to their predecessors. The builds have changed and the play patterns & rules have changed. Some of these sets I rather like, others seem pretty boring to me. Be sure to share your thoughts in the comments! 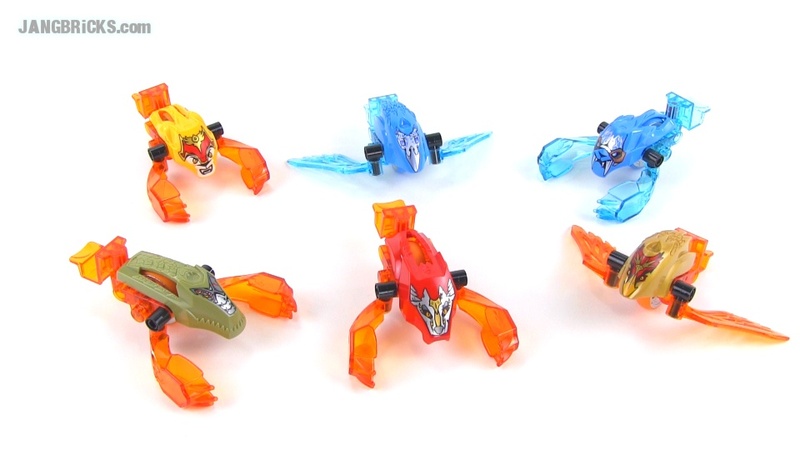 ALL LEGO Chima Summer 2014 Speedorz -- new design & comparison!